Product #21805 | SKU DBA-BL | 0.0 (no ratings yet) Thanks for your rating! 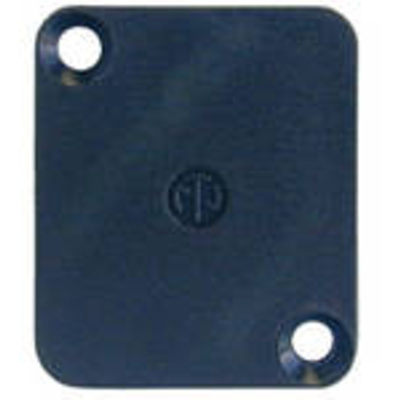 The Neutrik DBA-BL Blank Plate (Black) is a dummy plate designed to cover D-shaped cutouts. This blank plate can be used for all D series sized cutouts.